Have you ever wondered how packaged units come with controls? 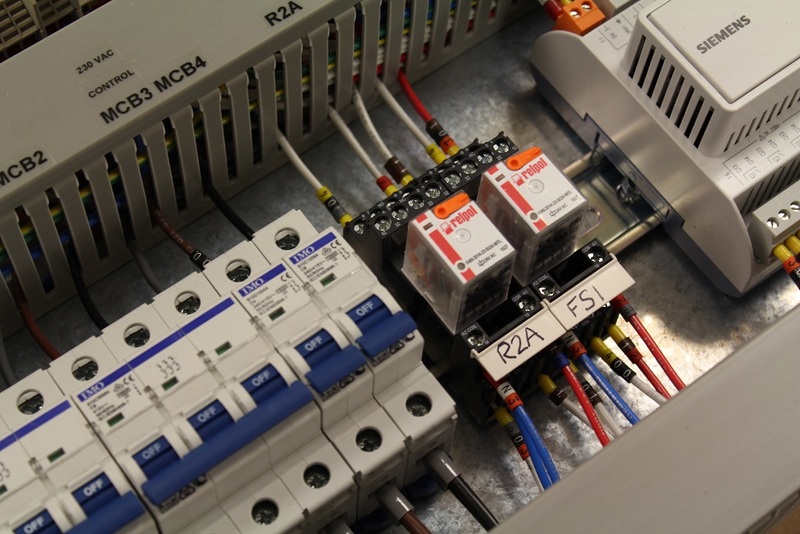 We have worked within the industry with many packaged system suppliers from packaged plantrooms to chilled cabinet suppliers, to develop the controls solution compabitle with thier own offering and to enable the integration of this into a wider and often much larger site BMS system. We take away the need for in house controls / BMS expertise for our customers and leave them to do what they do best to provide either excellant Air Handling Units, Packaged Plantrooms or whatever thier speciality is. Want to learn more about our Packaged Solution Manufacture services?